Welcome to The Pelham Children’s Theater. 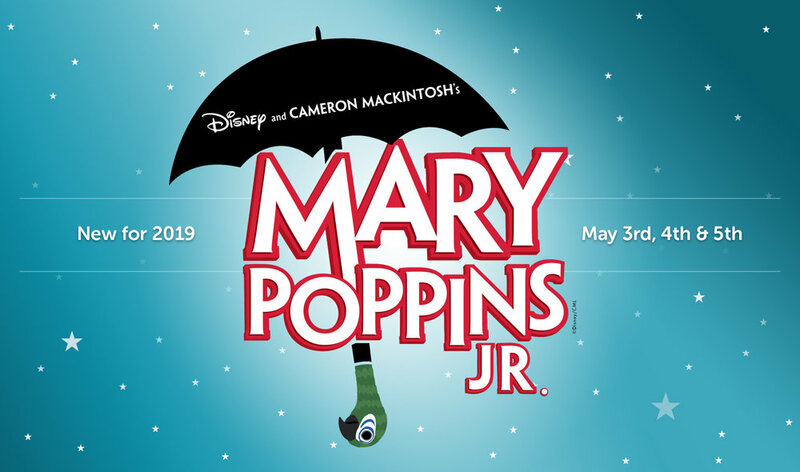 This spring, everyone’s favorite nanny takes center stage in this supercalifragilisticexpialidocious adventure based on the award-winning Broadway musical and classic Walt Disney film. We can’t wait to see how this story will be brought to life! For cast and crew only. This section is password protected. You will be receiving the password via email once the cast has been finalized. For fifty years, PCT has been offering fifth and sixth graders a unique opportunity to experience the joy and amazement of theater. Thank you for making our 2018 production of Oliver a success! Please enjoy some of our photos, taken by Jaye McLaughlin.